On my short trip to Boston, I got the chance to get to know the city’s largest and best known art institution. The Museum of Fine Arts is home of one of the world’s most complete art collections and known for its Impressionist paintings. Rembrandt, Monet, Picasso to Andy Warhol are all part of this great collection. It was really fascinating to see in person some of the best-known paintings in history. 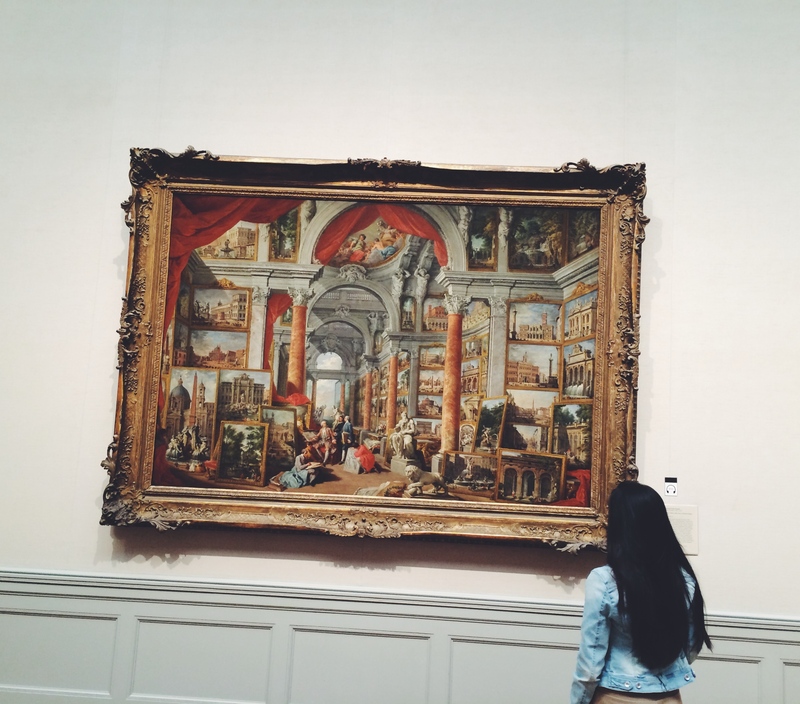 All the way from the architecture of the Museum to the paintings on its walls, the MFA is a truly piece of art itself. It truly took hours to walk through the museum and truly appreciate the variety of its content, but it was definitely worth it.